Adventure Subaru is proud to sponsor great community events like Pesto Fest, coming up this weekend at Tri Cycle Farms! Don’t miss Afro Cuban Jazz Great Arturo O’Farrill Live @ Crystal Bridges Sept 14, 7 pm. 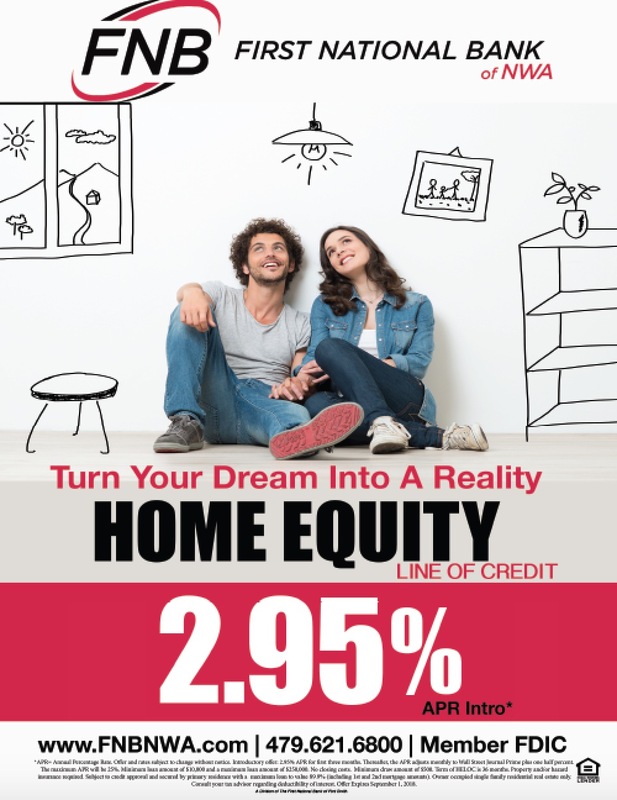 Furniture giveaway! Foghorn’s is giving away 15 recliners from Sam’s Furniture for 15 weeks of NFL Sundays! Football is back and so is Flip for Your Burger at JJ’s! Come in for any NFL game and flip a coin and if you win your burger is on us. The new Matador drink at Maxine’s is like a rollercoaster of flavors in your mouth. Check it. Ozark Natural Foods’ annual Owners Meeting is Sept. 9, and they have a cooking class on rice dishes Sept. 13! Walton Arts Center will open their season this week with several performances of Late Nite Catechism! 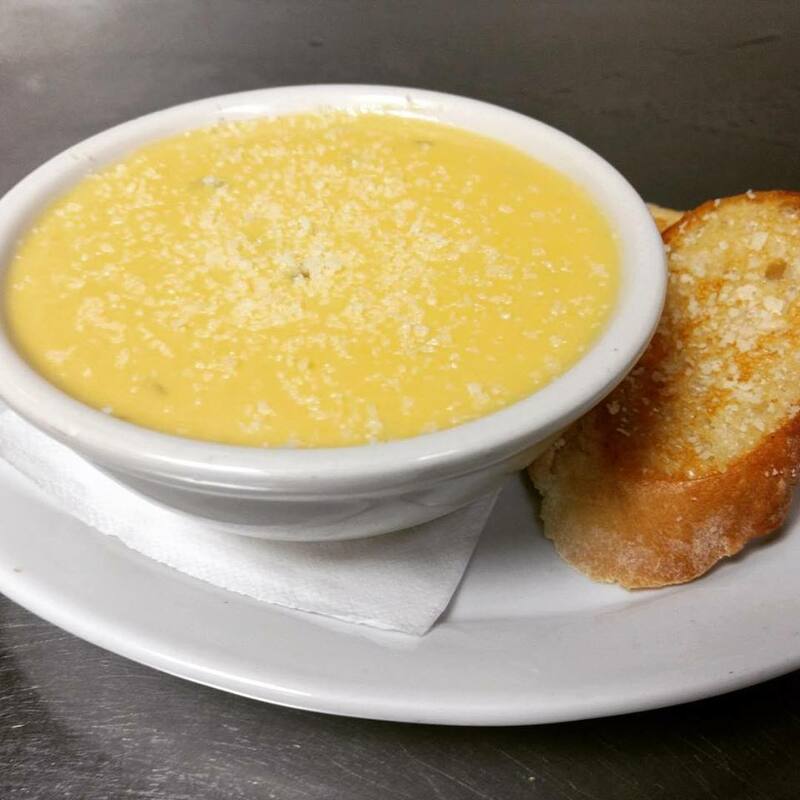 Beer Cheese Soup is back at Hugo’s! Southern Food Company offers some great specials for UA students! Check them out here. Attention students: Get 20% off your entire order every Tuesday at Slim Chickens! Beavers & Broomfield Family Dentistry is currently accepting new patients! Check out our Facebook page to learn more about our practice and staff. Fall is right around the corner. Check out the cooler-weather looks now in-stock at Riffraff! Preparing for a fall engagement? 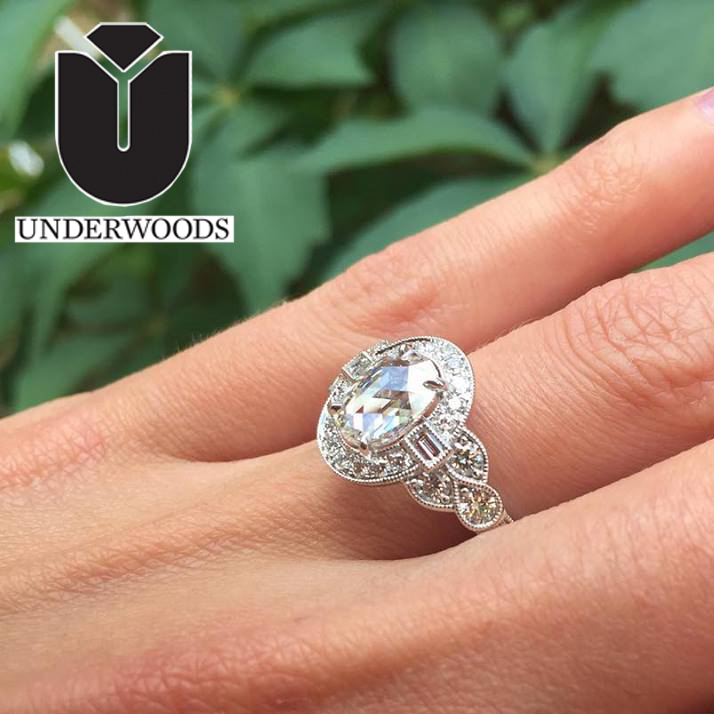 Underwoods has several new custom pieces you have to see online and in-store featuring their incomparable Underwoods diamonds!